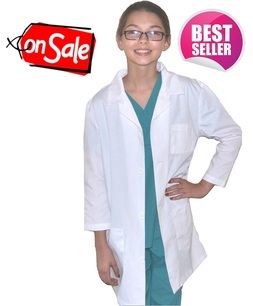 Your little doctor will look like a "Big" Doctor in these cute Lab Coats for Kids! 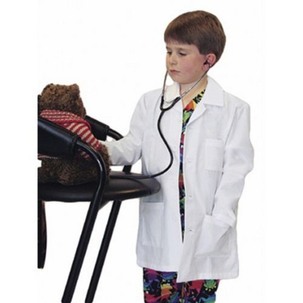 These are authentic Lab Coats for Kids not inferior "Costume Quality" products like our competitors sell. If your child has dreams of helping others as a Doctor or Nurse or just wants to be like mom or dad, these real lab coats are the perfect prescription for playtime.